By Casey Callais 10/16/2017 — The year has been busy with both exciting projects and hard-working volunteer groups. And now that the work groups have come and gone, the projects continue. 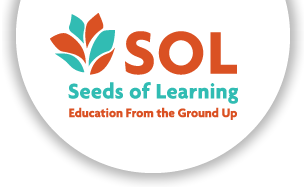 Here is a quick update on where we are at with the projects in the Tipitapa region of Seeds of Learning. This project started 18 months ago and has been the flagship project for our region. We went full force in the construction of this project last year and into the beginning of this year but have slowed down a bit due to other project commitments. It is, however, being utilized by students both in preschool and elementary school and they are very grateful to be there instead of cramped under tents in the previous location. This school building is the third we will have constructed in the community and will be enough to accommodate the high school students once it is completed. We are almost ready for the roof and to fill in the floor. Roger and Mynor have been working hard with people from the community to knock this one out. 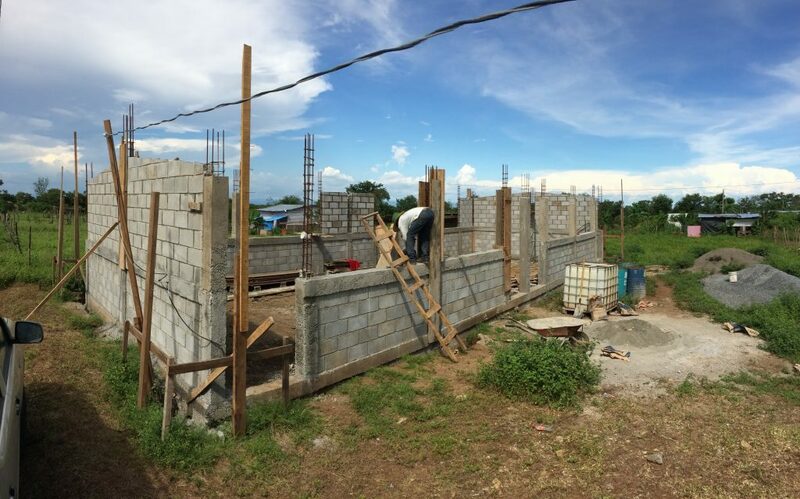 The two-room school in Brisas de San Luis is coming along quickly, thanks in part to the Portland and Students Offering Support groups that worked on the foundations. At this moment we are working on the crown beam which is the last step before putting on the roof. Ciudadela school remodel, El Triunfo community garden, Pedro Arauz learning resource center and agricultural workshop, these are all projects that we have been or will be working on for this year, even if no volunteer groups have had the pleasure of helping us put them together.